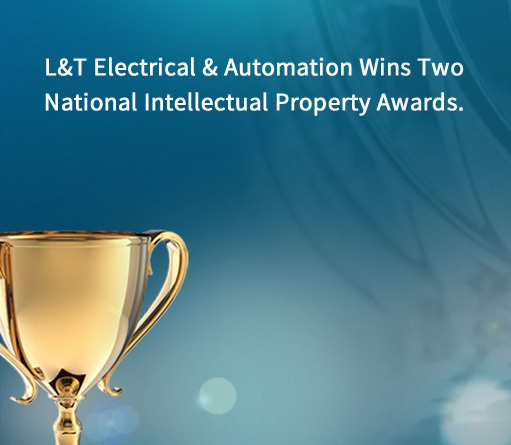 Automation and electrical technologies are the principal of Larsen & Toubro. 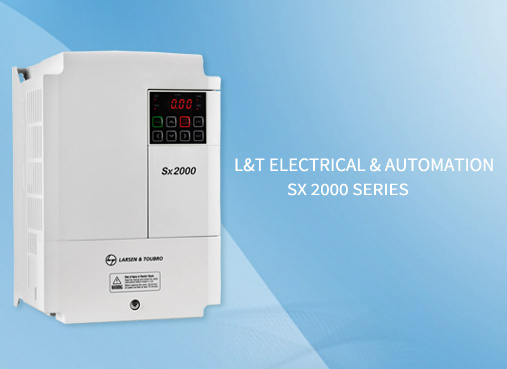 The business portfolio of L&T is loaded with the automation solutions, energy meters, electrical systems and voltage switch gear products. The company offer their services into many area like agricultural segments, industries, infrastructures etc. Products SBG and Project SBG are the two strategic business groups that comprises electrical and Automation business and offers a wide range of electrical systems, marine switch gears, industrial and building automation solutions. The company manufactures custom built switchboards with intelligent as well as conventional protections. 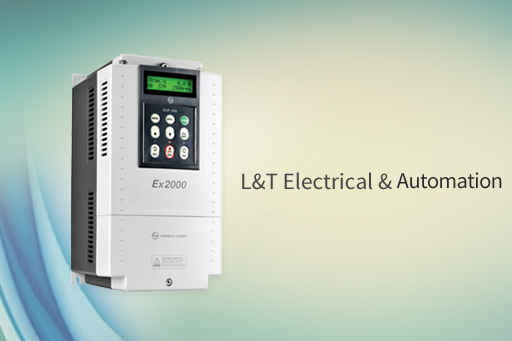 Control and communicates to meet the power distribution with motor control needs of industries. Also, the high quality comprehensive range og electronic energy meters and protective relays for commercial establishments and individual users. The company system anchors the industries like paper, oil&gas, metal, water, power, cement, food processing. 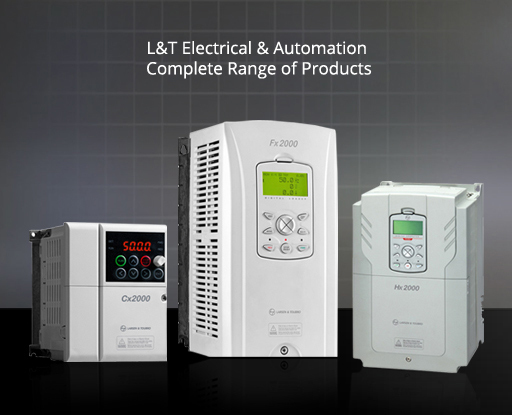 L&T's Electrical and Automation business offers a wide range of products and system solutions like engineering, designing, planning, implementation and UPS related projects. The main power of L&T is its in-house designing and development center for switch gear as well as tooling facilities. They design and manufacture a wide range of high precision tools. The facilities are added with Computer Aided Design system and also linked with Integrated Computer Aided Design System. Marine Switchboard And Control Services. Fire Detection and Fire Fighting System.